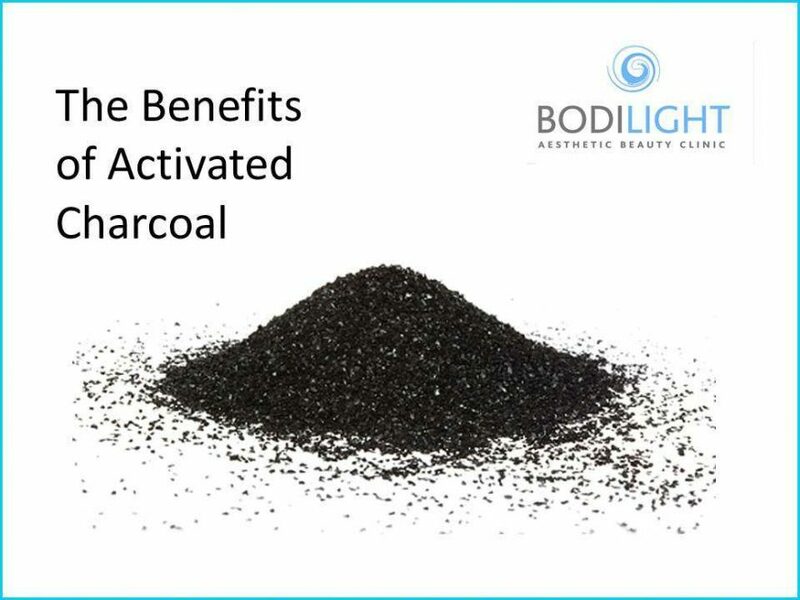 Do you know about all the many amazing benefits of activated charcoal? Many of us do not have a clue and until a few months ago I had no idea either. For those that have never heard of it, I have decided to enlighten you on the remarkable benefits. The reason it has so many benefits is because activated charcoal can attract other substances to its surface and contain them there. It also has the ability to absorb harmful substances thousands of times its own weight, thus making them ineffective and harmless. People have been using activated charcoal for many years. Ancient Egyptian doctors and Greek physicians routinely used activated charcoal for medicinal purposes. Due to its ability to ease inflammation and bruises North American Indians used it for gas pain and skin infections. The powder was use during World War I inside gas masks to counteract poisonous gas. So, where does activated charcoal come from? Activated charcoal can be derived from coconut shells, wood and or peat. To make charcoal become activated it is ground very fine then heated in a steam chamber at a very high temperature. This opens up the small pores on the charcoal’s surface, allowing it to absorb other compounds and particles. Physicians recognise activated charcoal’s benefits and primary purposes. It is one of the most effective substances in treating bites from insects, spiders and snakes. Bad odors caused by skin ulcers, have been eliminated using a charcoal filled cloth placed over the plastic casts. It has been extremely useful in absorbing and disinfecting wound secretions, bacteria and toxins. It has been used to treat forms of diarrhoea, dyspepsia, indigestion and peptic ulcers. Improving skin health. It can be used to treat acne and general skin conditions. It effectively removes toxins and impurities and reduces inflammation. It is also fantastic at removing make up. Another surprising one is the ability that this black powder has to whiten teeth. Just sprinkle it onto your toothbrush and brush away! It is odourless and tasteless, but can be a bit messy to use so keep a protective cloth handy. Also, it is important to consider how sensitive your teeth are as any whitening agent can weaken your tooth enamel over a period of using it. If your teeth start to feel sensitive whilst using it then stop straight away. A natural mascara! How cool? You can make your own natural mascara by mixing together coconut oil, aloe vera gel, beeswax and charcoal powder. It free of chemicals and looks great. Give your body a detox. People use it to rid their body of a build-up of toxins by doing a cleanse for a week of two. There are different recipes using activated charcoal and it is very important that you consider your lifestyle and weight. Taking too much can cause you to become constipated and sluggish, on the other hand too little may not be effective. You must also increase your water consumption to avoid constipation. There is no end to the benefits of activated charcoal. You can purchase it in the capsule form or loosely in bulk. It should be stored in an air tight container as it will automatically absorb impurities in the atmosphere. Whether you want to cleanse your skin or use it as an anecdote to remove toxins from your body, no household should be without it.